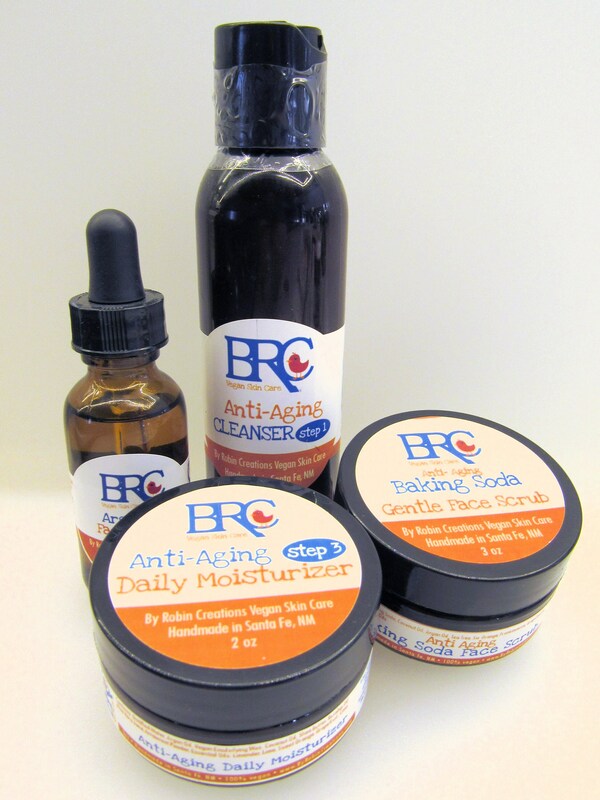 This Vegan Anti-Aging Bundle is a complete skin care regimen. 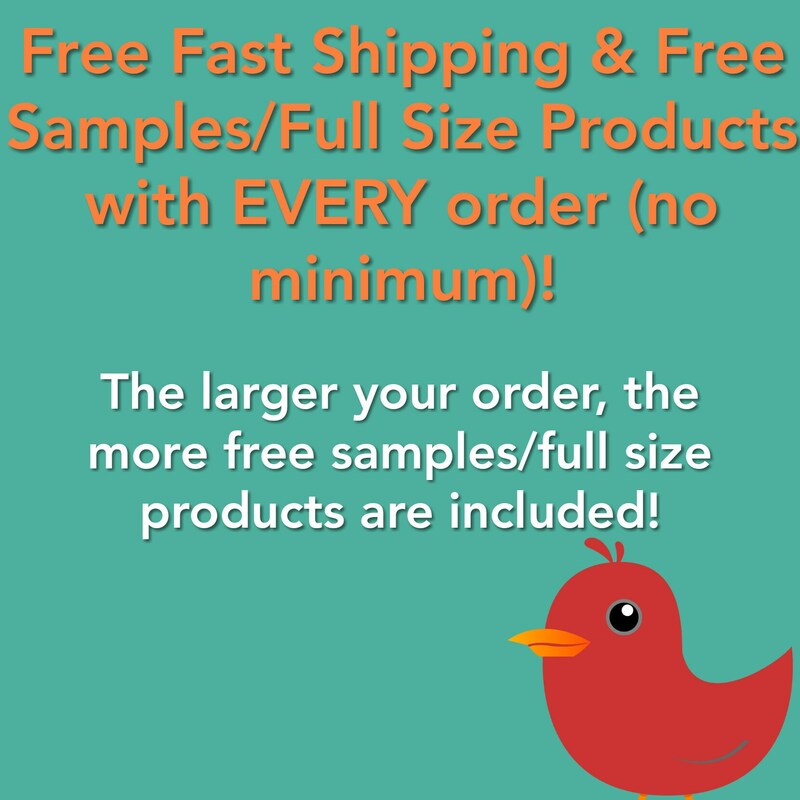 Perfect for all ages and skin types! Comes with a 4 oz cleanser, a 2 oz daily moisturizer, a 1 oz bottle of argan oil face serum, and a 6 oz jar of my anti-aging baking soda scrub. 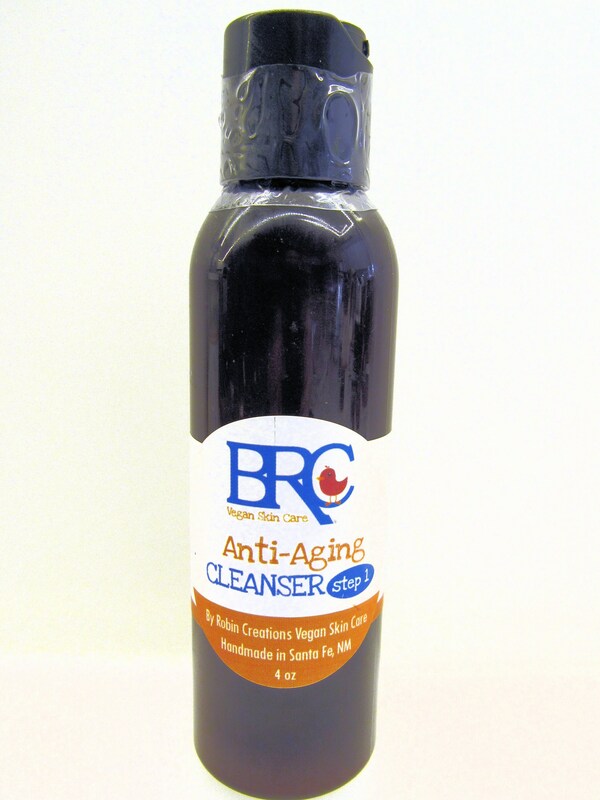 This Vegan Anti-Aging Facial Oil Cleanser is tough on wrinkles but gentle on your skin! It goes deep to clean your skin and wash away signs of aging. It will leave your skin feeling and looking clean, soft, moisturized, and youthful. NEW packaging! Once the old packaging has been gone through, the product will come in a glass bottle. 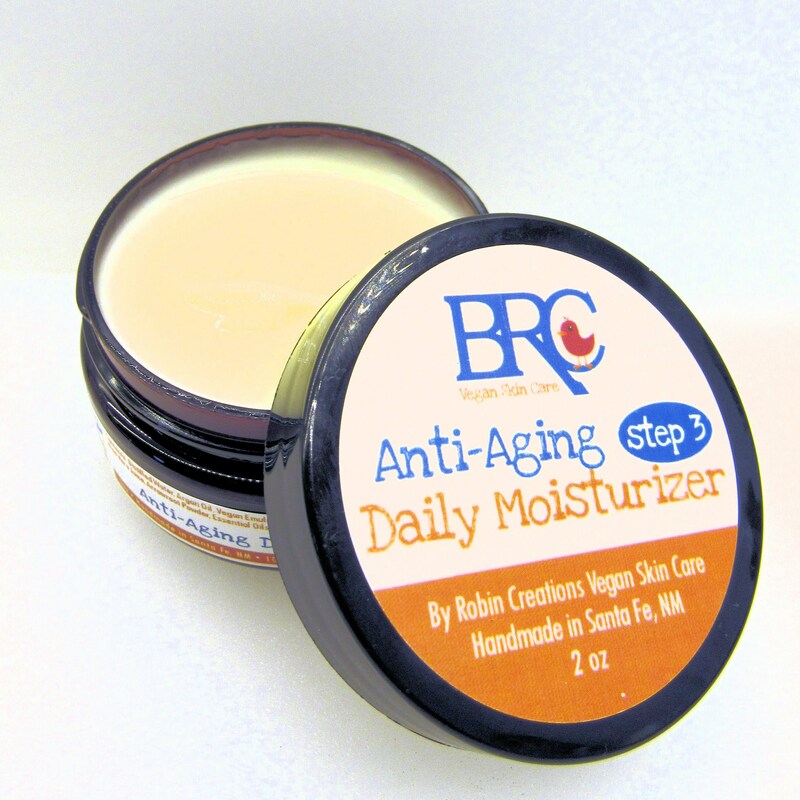 This Vegan Anti-Aging Daily Face Moisturizer is smooth & light and will leave your skin soft, supple, and youthful. It is packed with many nutrients that reverse signs of aging and won't clog your pores! 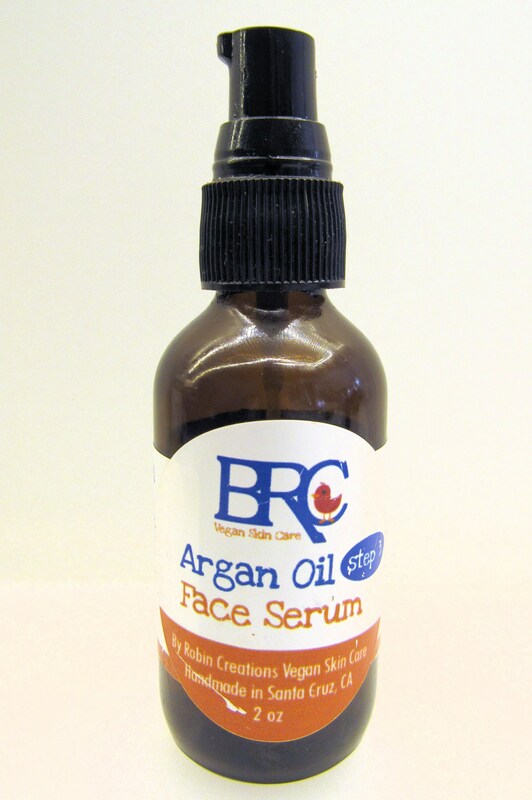 This Vegan Argan Oil Face Serum is simple, pure, and leaves your face feeling soft & moisturized. It smooths out wrinkles and fine lines while helping to clear acne. 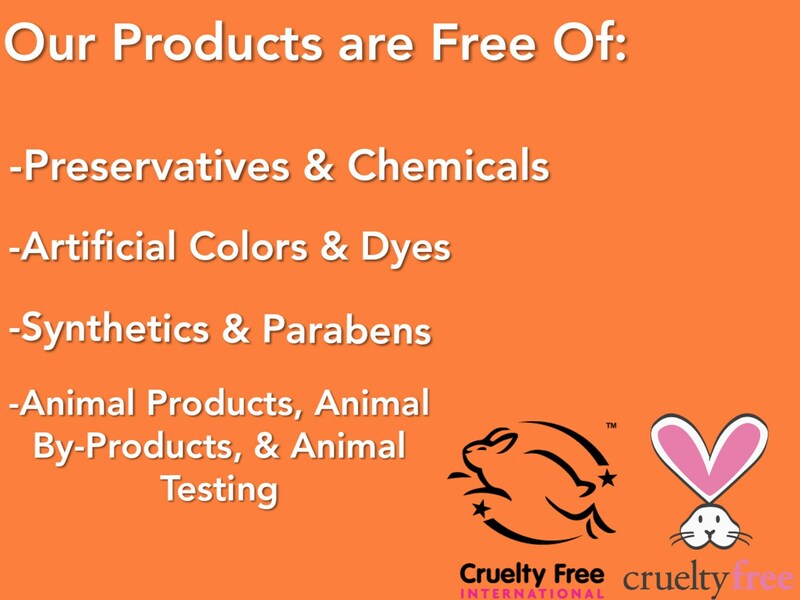 Therefore, it is perfect for all skin types. This Vegan Anti Aging Baking Soda Face Scrub is very gentle but will still put the hurt on dirt and wrinkles. 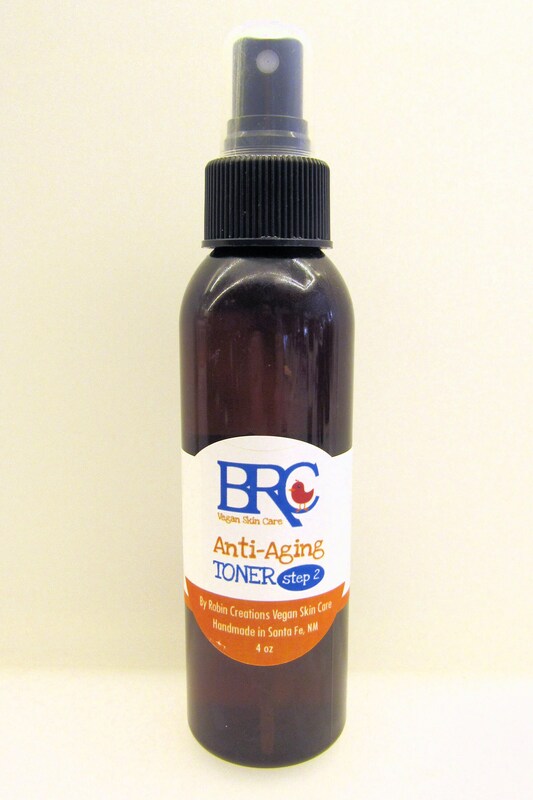 With the help of baking soda and plant oils, your wrinkles will be wiped out in no time! Leaves your skin feeling clean, soft, and moisturized. NEW packaging! Once the old packaging has been gone through, the product will come in a glass jar.